Gerlos is an incredibly small village of a thousand inhabitants. Surrounded by the magical landscape of the Zillertal Valley and the Gerlos Pass, located within the Schwaz district of Tyrol. The Gerlos Pass sits at an elevation of 1,500m and is a mountain road that goes through the Austrian Alps. Between the state of Salzburg and the Zillertal Valley. 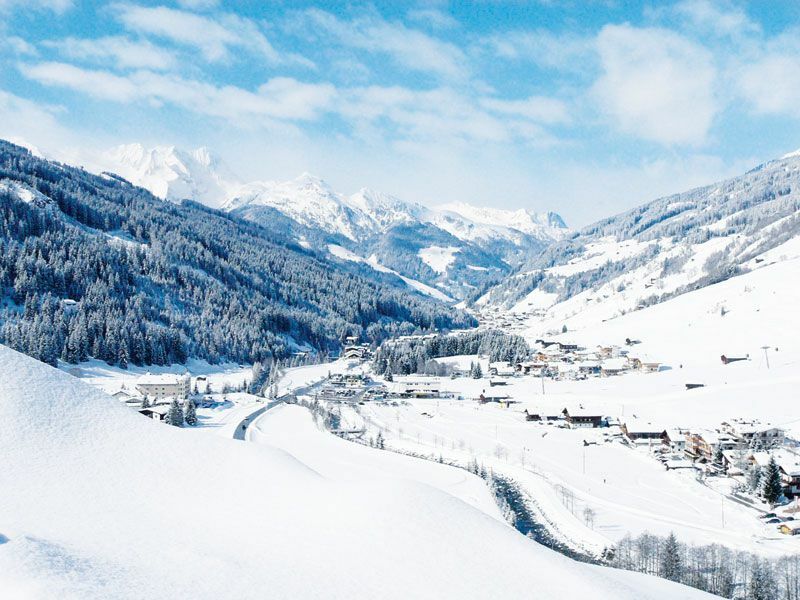 However, because of how mountainous the region is, it isn’t always open in winter and tourists are recommended to take the toll road that leads from Krimml to Gerlos instead. 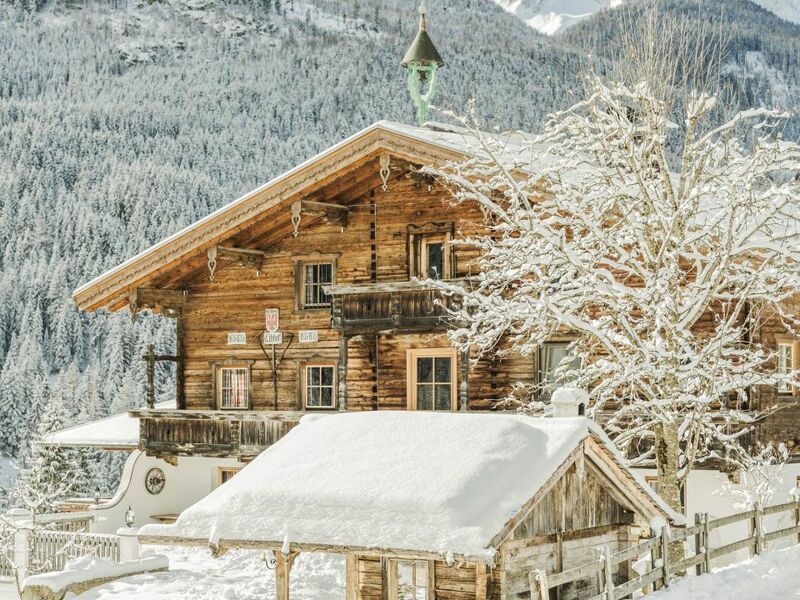 This winter wonderland village sits at an elevation of 1,300m and has a direct access link to one of the largest and most popular ski destinations in Austria, the Zillertal Arena. looking for a quieter ski area. The Zillertal Arena ski pass is valid for the Gerlosstein ski area. Which has snow tubing, backcountry skiing, and the ever famous Gerlosstein toboggan run. The toboggan run is a must-do experience as it starts at an altitude of 1650m. So runs a full 7km and has a ton of rustic lounges, inns, and bars cozily nestled all the way down the run. the area. Other then this, there are tons of spa and aquatic centers, water slide parks, and wellness vistas. So that you can visit and even an “arena-coaster” that will give you a gorgeous view of the surrounding lands. If you want a more intense adventure, then there are mountain bike tours, rafting, and canyoning. 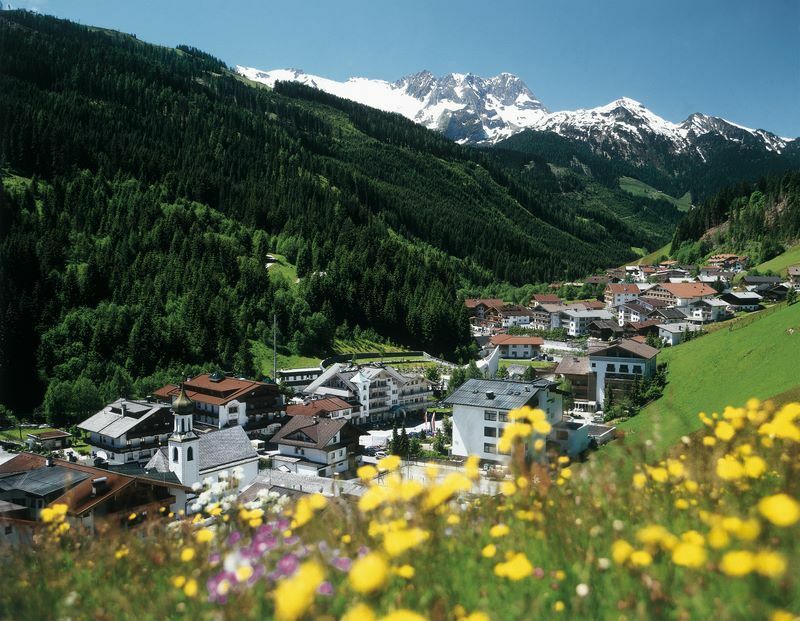 If you are looking for a breathtaking alpine stay, checking into the Hotel Alpenwelt Resort in Konigsleiten is a must. 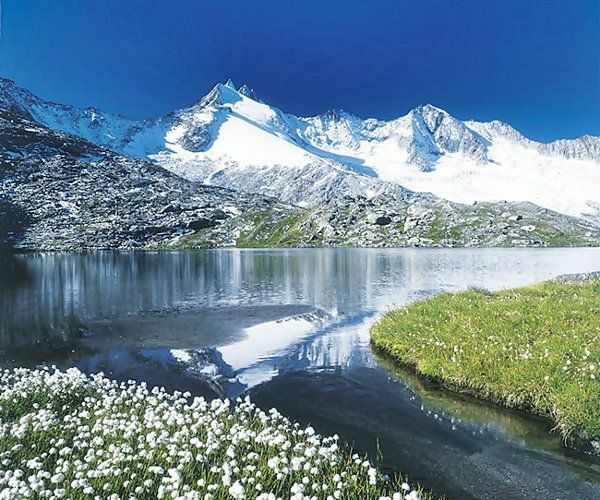 It is located at 1,600m in elevation, is surrounded by the Hohe Tauern National Park. 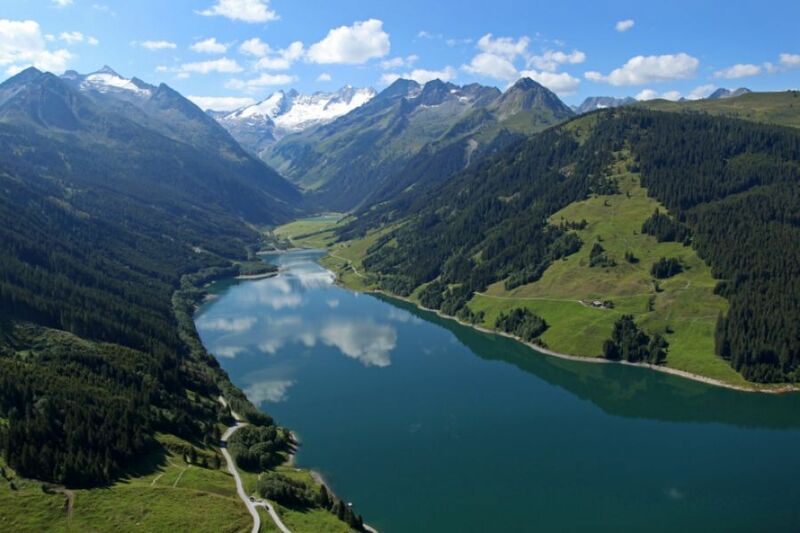 And is at the heart of the Zillertal Arena ski area. The hotel has more than forty years behind it. It’s rated as 4-stars, and is extremely convenient for those who are looking to ski in – ski out. Or for those who want the perfect starting area for the Nordic hiking and walking tours, or the e-bike trails. If you are looking for something that offers a bit more than just an overnight stay, then checking out the Seppi’s ski hut in Gerlos should be a priority stop. It is one of the most popular ski huts in all of Zillertal. Due to the large variety of options available. It has a rooftop bar and terrace, which serves amazingly good coffee, delicious food for their international and traditional lunch menu, and they have a bar and lounge area. They also regularly do events and have some of the best pizza in Gerlos. If culinary delicacies are what you are looking for, then the Alpenrose Restaurant, located at the Alpenwelt Resort, is a must as it has fresh apple strudels, hearty traditional Austrian dishes, gourmet snacks, and healthy salads. Typically the dishes are made up of alpine cuisine. Also, you will come across some international and cross-over dishes such as fondue desserts and steak courses. They also have a buffet area that gets turned into a themed cuisine area which does offer vegetarian and gluten-free options upon request. Overall, Gerlos is a romantic village nestled within the alps that has a lot to do and experience no matter what season you choose to visit. The population of the town is so small. That it has direct access routes to some of the largest destinations and attractions. So there is always something to see and check out.